First and foremost, I am warning you that this review is of no way too technical because clearly I'm not very much a tech geek. I am here to share with you my experience as any normal users who aren't that bothered into the technical specifications. Cause what we really care about are mainly the ease of using this phone, some important functions of a phone and if it's a good investment. Sometimes, some of us just want to try out other android phone brands so that's why I'm here! Let's look at the ASUS Zenfone 2 Laser. Look at how slim it is. That's right. 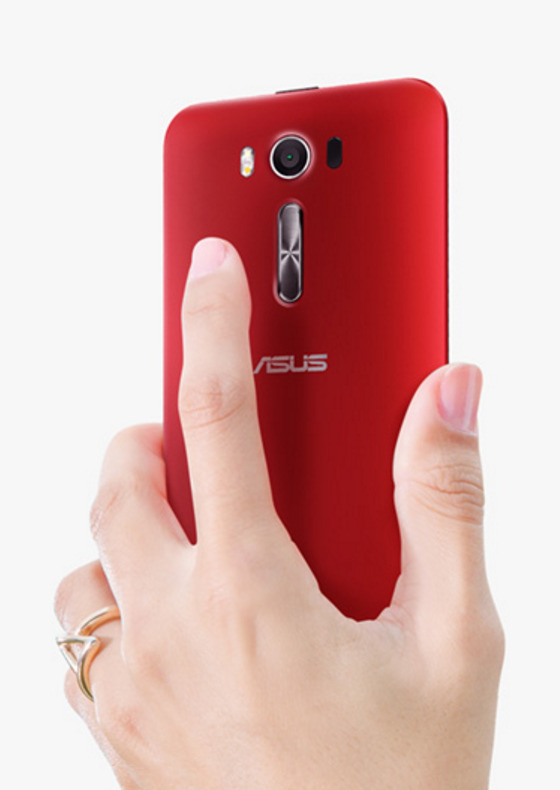 The ASUS Zenfone 2 Laser has an incredibly slim profile — it's just 3.5mm at the thinnest edge. This is acheived when they compressed the Qualcomm processor, the dual sim card, the thin design, making the phone very comfortable to hold. If you realise, the volume buttons are also shifted to the back in order to make the phone as slim as it can go. Kind of makes the phone looks much nicer and visually pleasing? Hehehee. It's also quite convenient to be able to click the volume button on the back while you hold the phone. And this is what the phone comes with. 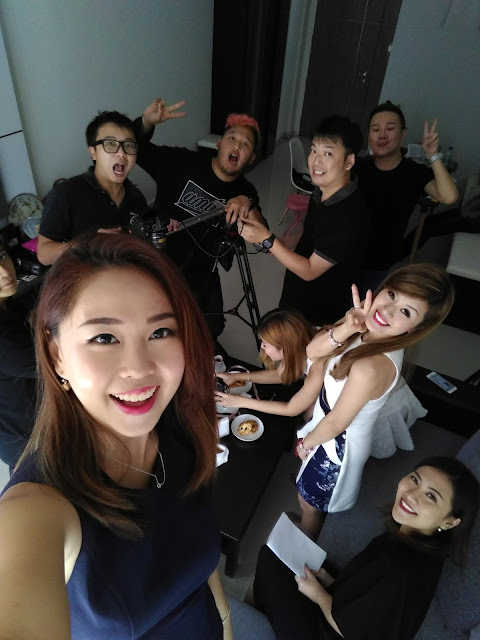 Still can't believe ASUS Zenfone 2 Laser is only retailing at S$379, super affordable and value for money. For more details on pricing, visit ASUS website. The great thing about ASUS Zenfone 2 Laser is probably the large screen size. I mean, it's perfect for watching video if you happen to spend quite long in commuting! I like to watch videos on my Zenfone 2 Laser thanks to the large 6 inch Full HD Screen size! Look at this! It's as big as the size of my palm!!! 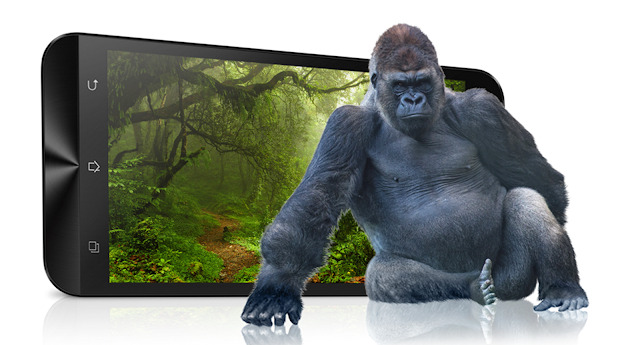 What's more, it comes with Corning Gorilla Glass 4, which promise twice (2X) the drop-damage resistance of its predecessor, a 2.5X increase in retained strength and is 85% less likely to break in daily use — making it safer and stronger than ever before. 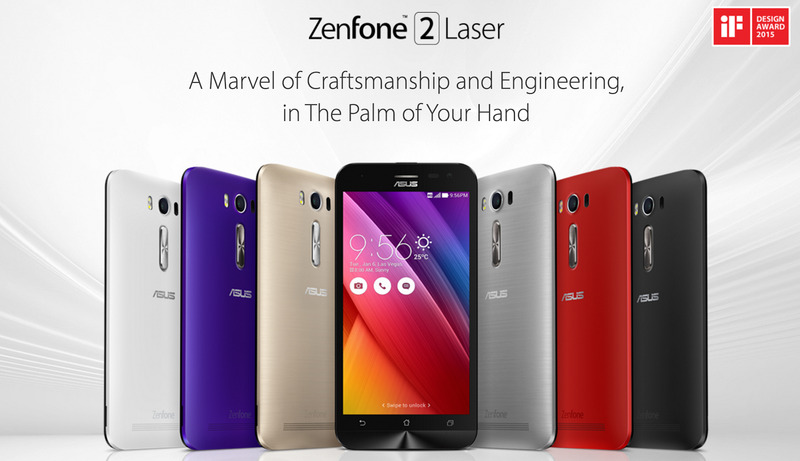 This can easily mean that the Zenfone laser can be stronger and more durable than an iphone. For more on its specification, read ASUS's website. For the photo quality, perhaps I'll let some test shots do the talking? I would say the photo quality is decent, definitely exceeding my expectations considering the very friendly price tag. Look at the photos! 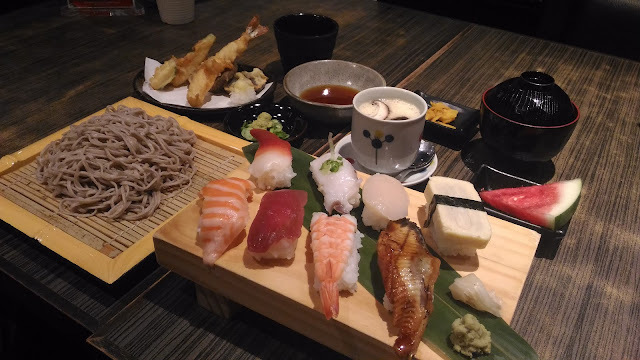 Quality is actually quite good, including the food shot taken indoors. Inbuilt selfie beauty mode is only a plus point to some ladies out there because it automatically beautifies your selfie without the use of additional beauty cam mobile apps. I guess the first thing I have to talk about is the large screen size. Not only is this phone easy for the eyes when it comes to drama crazing, it's also good for those who hates squinting their eyes to read small fonts off their phone. This phone is exceptionally light for such a size, which is perfect. The only downside is that it might be too huge for smaller hands, so it's hard to use the phone using only one hand. But I guess it's not much a big problem! The phone operates rather fast so far, maybe cos I haven't download too many mobile apps or whatsoever. Camera works quite fast as well, with lots of inbuilt effects such as beauty modes, lomo, creative effects and filters and so many more. The beauty mode is a plus point for me! This phone has very powerful speaker as well. It plays exceptionally loud, so if you're at home watching drama off your phone, you can actually forget about plugging in the earphones. But sometimes this phone can heat up quite a bit during charging. Another thing I really like about this phone is that it can fit two sim cards! 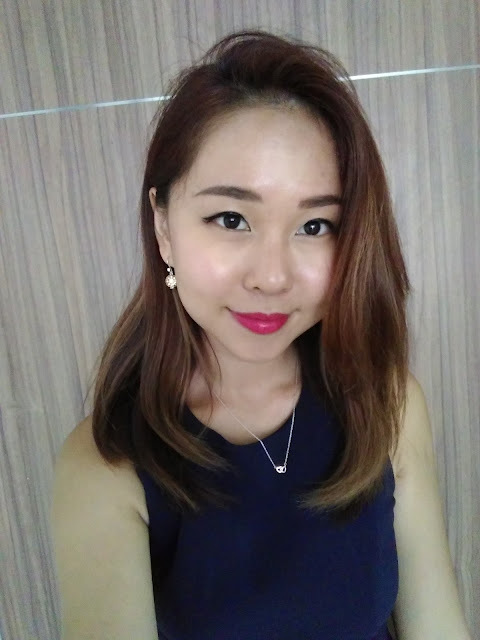 I have two line, one personal and one corporate, so such a phone is really useful for me. On a random note, feels funny to be holding such a huge phone next to my ear when I answer a call, hahhaa. 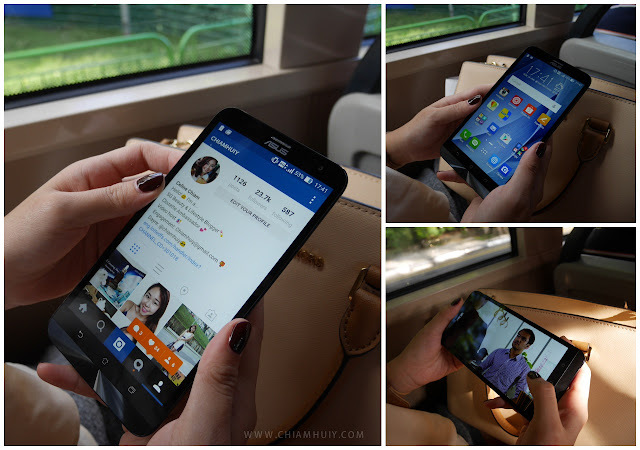 Ask me if ASUS Zenfone 2 Laser, I would say it's a definite YES when it's only retailing at S$379!